On the morning of the count, with the result already known, David Quinn gave his immediate reaction to Marian Finucane on RTE Radio 1. 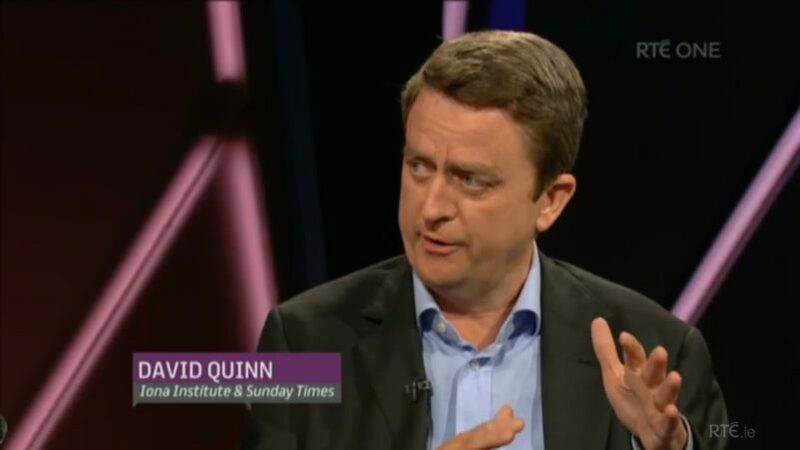 The following Monday, he appeared on the Clare Byrne Live show on RTE 1 to argue that the pro-life side must be as committed in the long term to achieving the goals of the pro-life movement as the pro-choice side were in 1983 when they lost by the same margin. Finally, Bred O’Brien appeared on the Friday panel on Sean O’Rourke’s RTE Radio 1 show and underlined the importance of keeping the legislation restrictive and ensuring the conscience rights of all health care professionals who refuse to participate in abortions.